This week's stop is Wolfe Creek and our special guide is Kaylie Newell, author of the Wolfe Creek paranormal romance series, including the new release HUNTER OF HER HEART. This tiny mountain town is the backdrop for my Wolfe Creek Series- three books that tell the story of a Native American family who are cursed as werewolves. The Wolfe Creek Inn - This hotel was built by a French-Canadian Lumber tycoon named Bastien Wolfe at the end of the 19th century. He met and fell in love with a young Native American woman whom he later married. They were cursed by a local witch, damning their future sons to a fate worse than death. The Wolfe Creek Woods - Everyone who lives here knows not to venture into these woods at night. The unsettling feeling of being watched is just one reason why most people steer clear. Unexplained disappearances are another. Thank you Kaylie for giving us such a haunting tour of Wolfe Creek! To learn more about Kaylie Newell and her books, please visit her website. You can add the Wolfe Creek paranormal romance series here on Goodreads. What did you think of Kaylie's picks for spooky places? 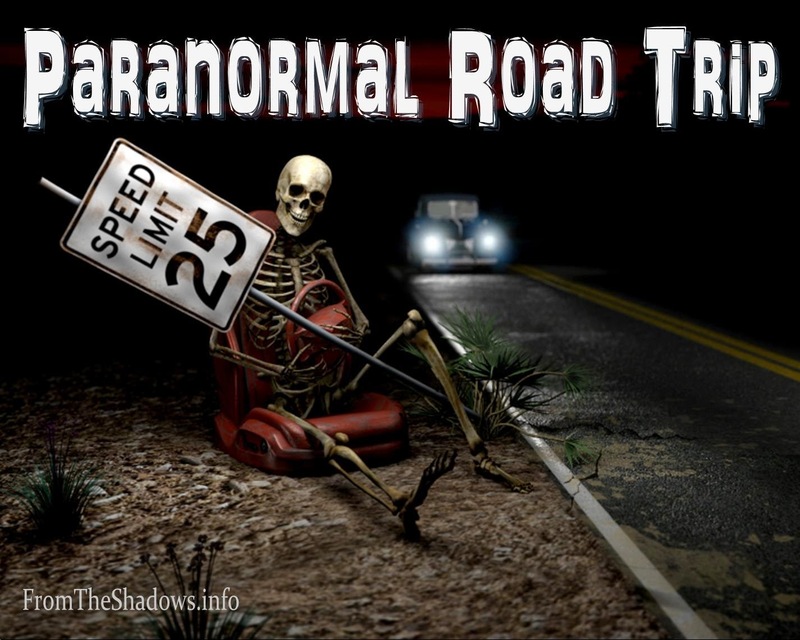 On our last Paranormal Road Trip we visited Seattle with Rebecca Zanetti. Next week we'll be overtaken by the Zombie Apocalypse due to World Zombie Day, but the following week we'll be traveling to Los Angeles with Jamie Schultz.